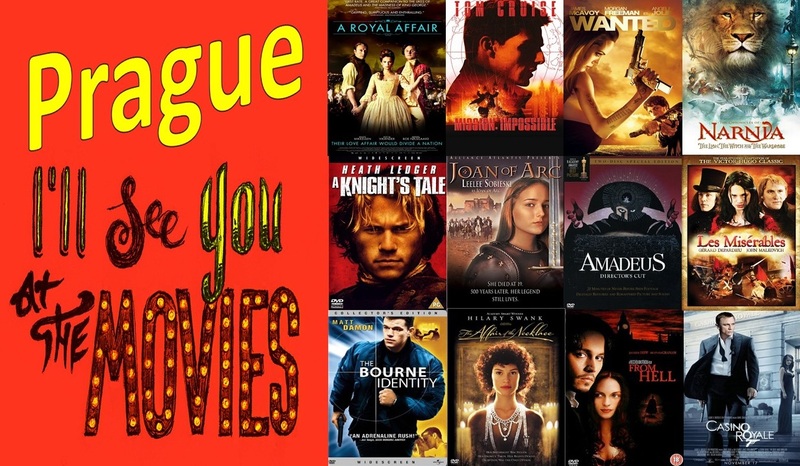 Have you ever been West? By West I mean the city of West, located in McLennan County, Texas. 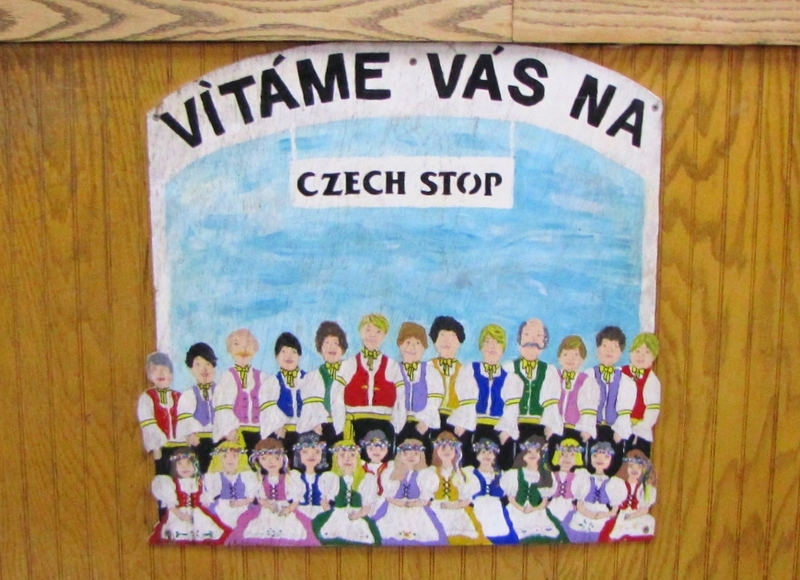 It’s a friendly little place with a population of about 3,000 folks, many of them with Czech descendants. 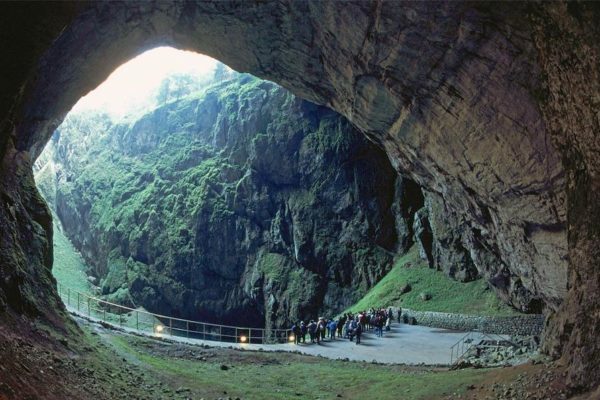 This tiny community boasts a remarkably vibrant and long-standing Czech heritage. 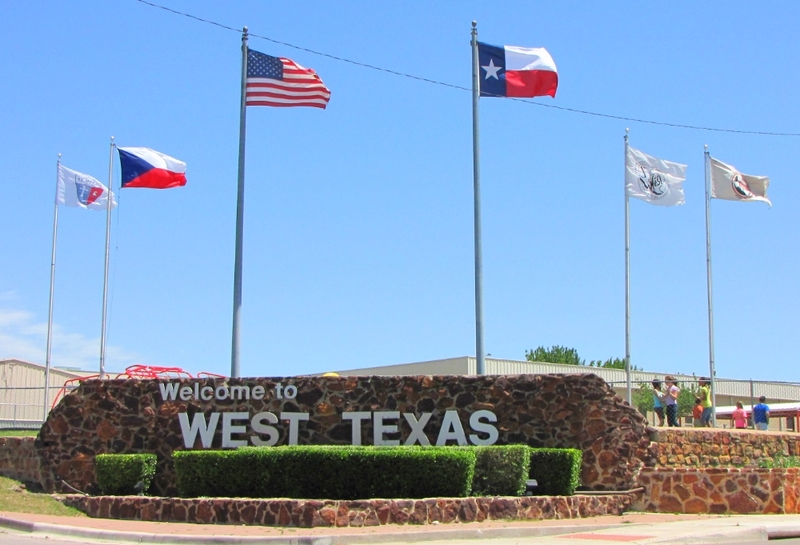 The town of West is located in the north-central part of Texas, approximately 70 miles south of the Dallas-Fort Worth Metroplex, 20 miles north of Waco and 120 miles north of Austin, Texas, the state’s capital. 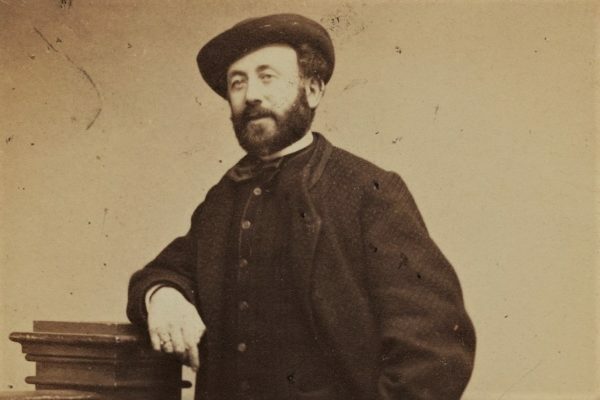 It was officially founded in 1882. 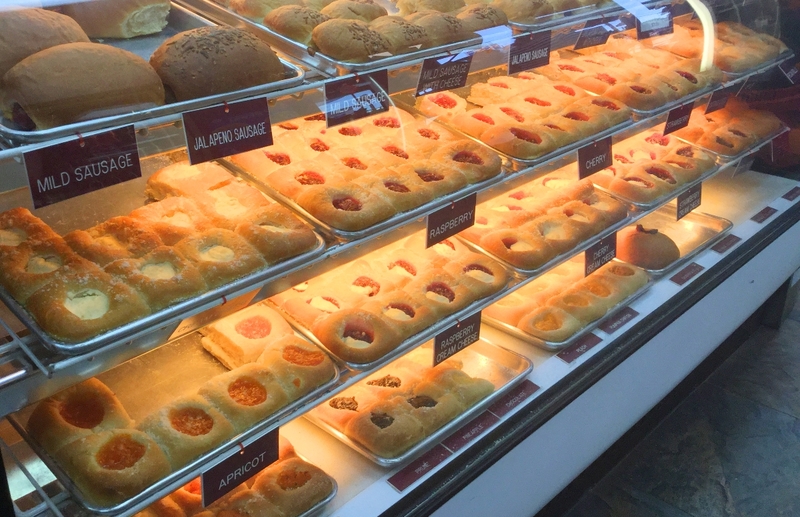 You’ll see plenty of signs for “Kolaches” as you travel any of the highways connecting these bigger cities and the mouth watering images will ensure that you stop for a rest and see what West has to offer. We’ve been to and through this place a half a dozen times. Somehow, our road trips always beckon a slight detour to stop in the town and imagine what life may have been for the earliest Czech settlers in America. 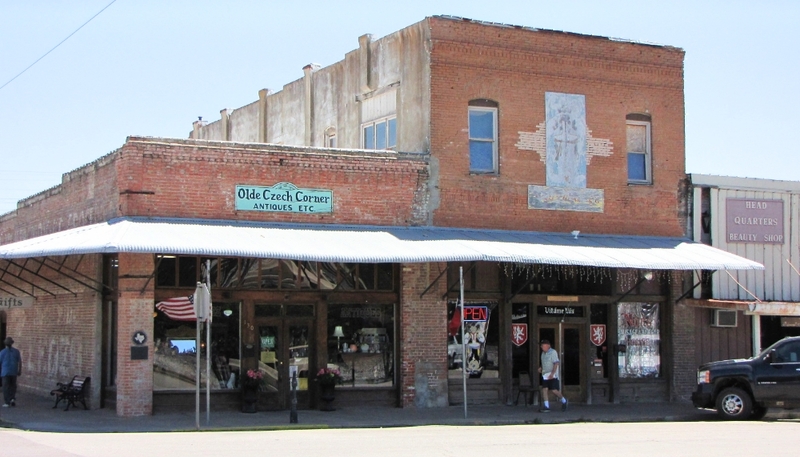 The downtown strip looks like any other “Main Street USA” style collection of older western influenced buildings but many businesses and shops clearly show Czech influence and history. Just off Main Street, May 2016. 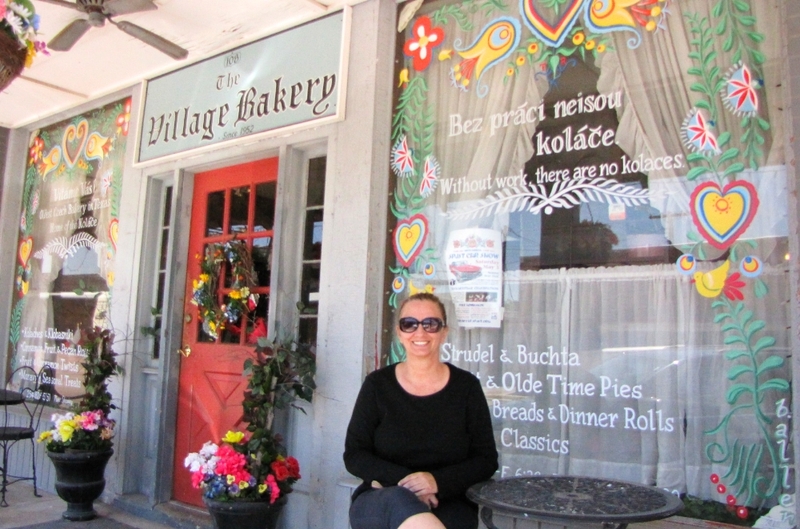 The village bakery, May, 2014. Ole Czech Smokehouse and Geriks Bakery, May 2014. You’ll see Czech bakeries, Czech gift shops and antique stores. 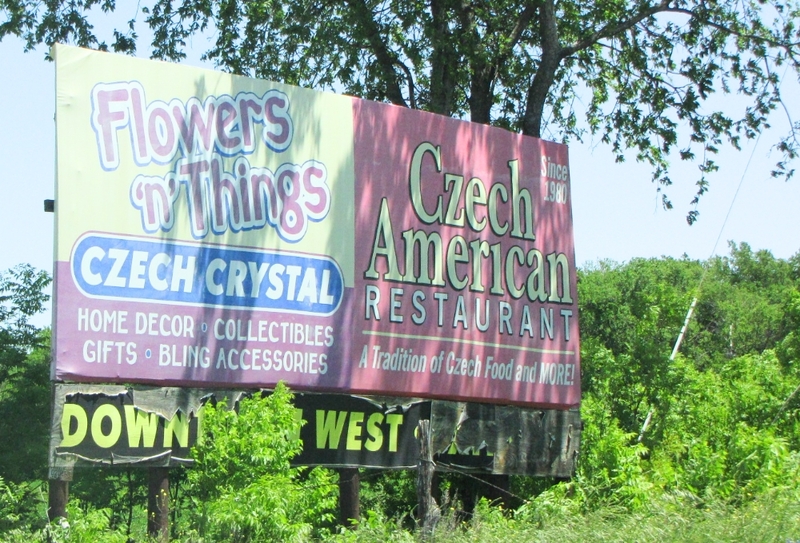 For the I-35 travelers, West hosts several bakeries and the new Czech Inn of West. We had a great visit taking my mother (and the girls’ grandmother) Anna through en route to Las Vegas for her 70’s Birthday. 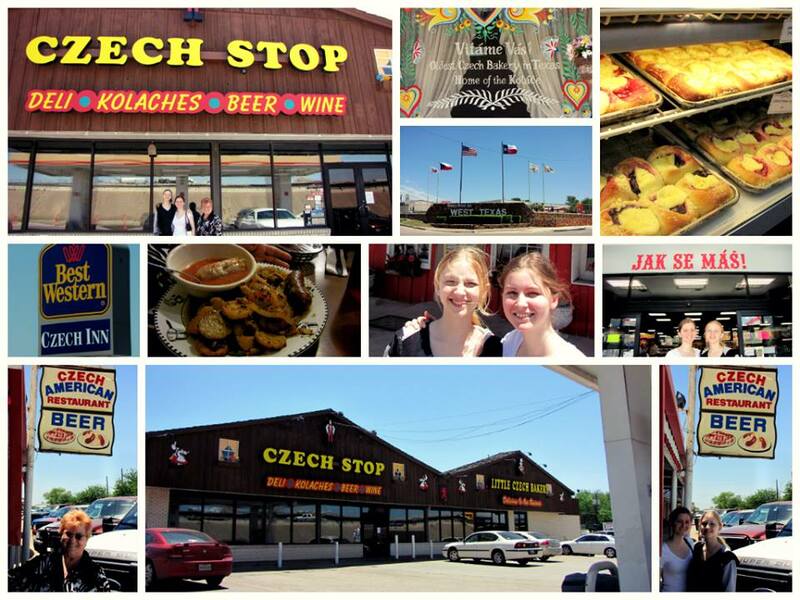 Zanna, Zynnia and Anna at Czech Stop, West, TX, May 2014. 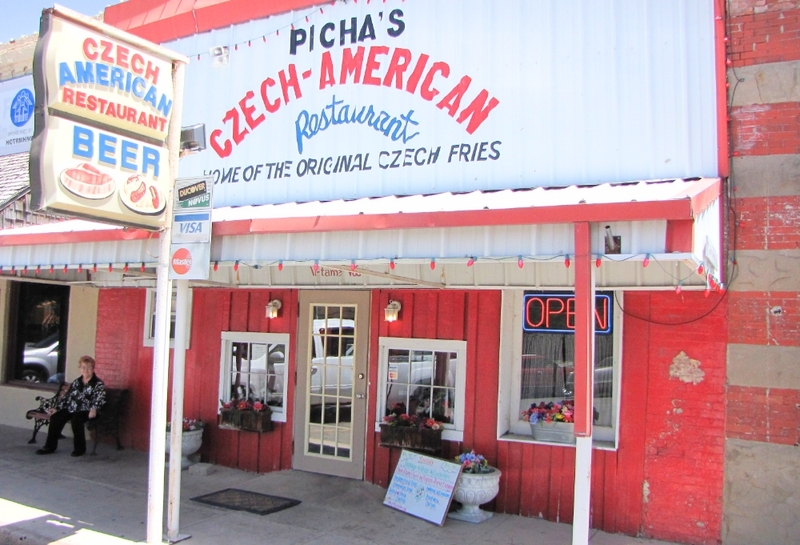 We stocked up on a dozen kolaches, had a nice cold Czech beer and even ate lunch at Picha’s. We had lunch here. May, 2014. 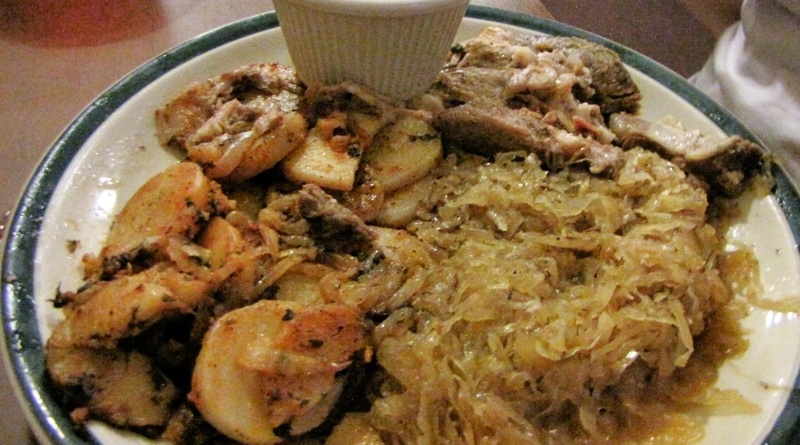 The Bohemian platter consisted of roast pork, sauerkraut and roasted home-style potatoes (what they call their Czech Fries). May, 2014. The Czech fries were okay but we sure wish they had dumplings! 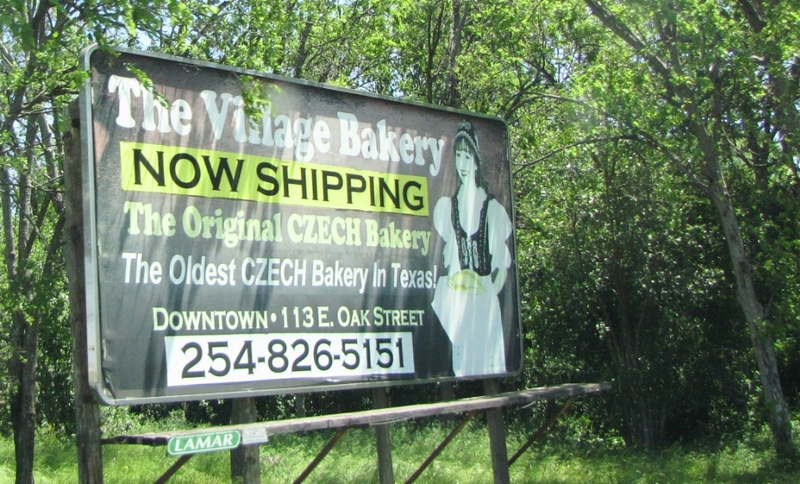 West has been actually recognized as the “Czech Heritage Capital of Texas” and “home of the official Kolache of the Texas Legislature”. 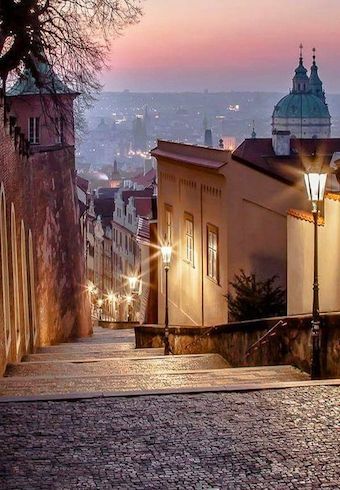 And the Czechs have held firm in the area – by 1990, almost 300,000 Texans claimed some Czech ancestry according to the Texas State Historical Association..
75 percent of the town can claim some Czech origin and most of the residents have distinctly Czech last names. They have lots of information at the city website. 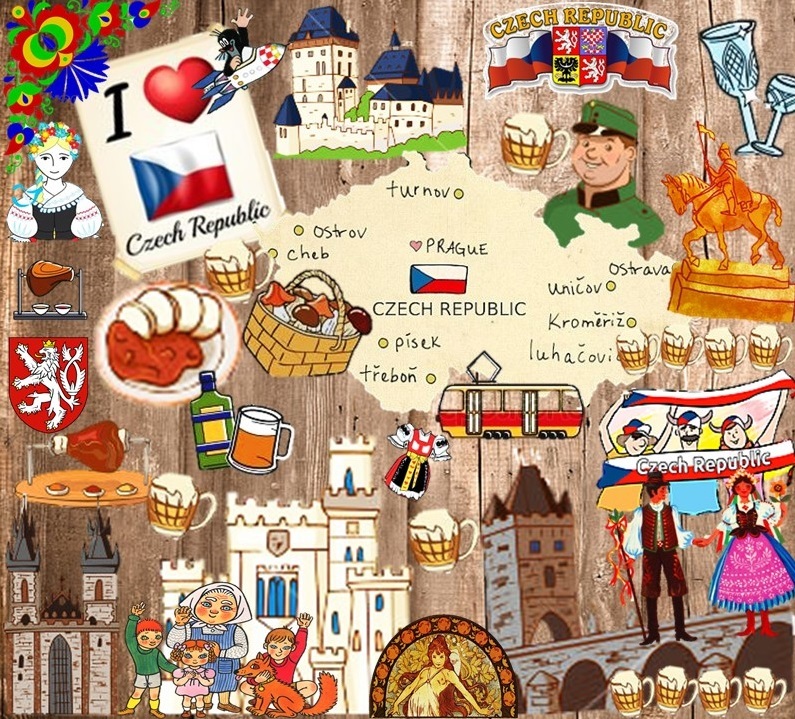 Visitors will find many local shops and bakeries displaying the Czech culture that is so much a part of the people in this small town. 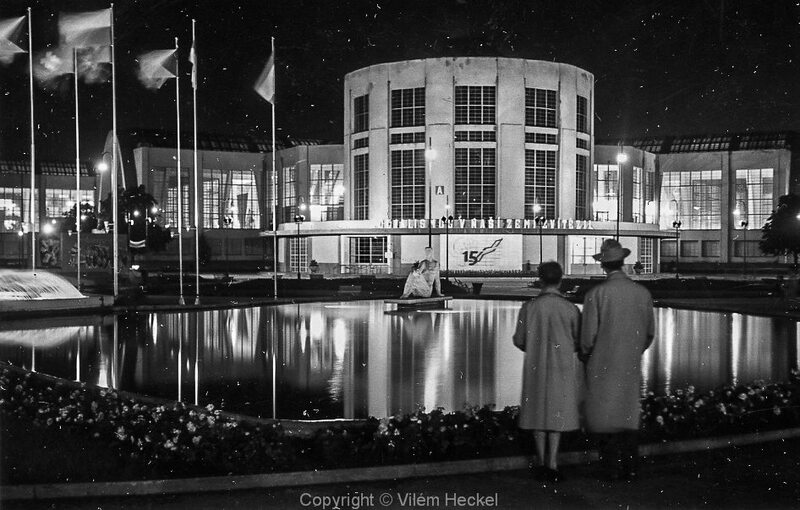 Unfortunately, each and every time we were there, we could not find one person who spoke Czech. We also wanted to stop at the local cemetery but that has not happened either… yet. Tragically, in 2013 the town suffered a terrible blow. A fire broke out at the West Fertilizer Co. and about 20 minutes later, the plant exploded with such force it caused a magnitude-2.1 earthquake. 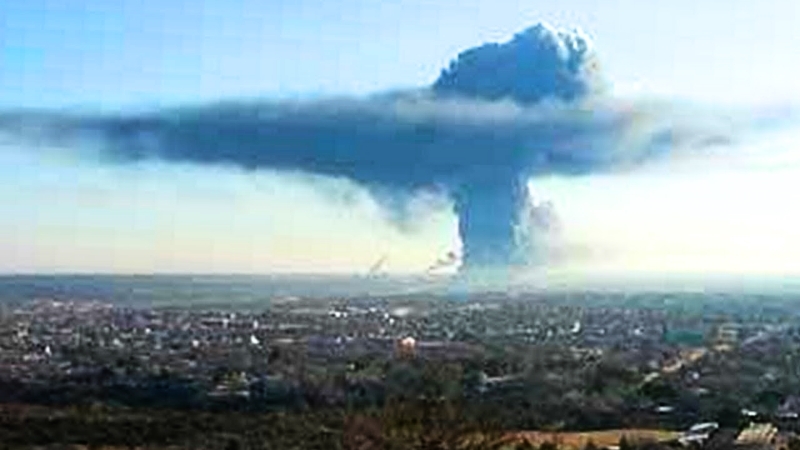 “It was like a nuclear bomb went off,” West Mayor Tommy Muska said. It went of with such force and magnitude that it destroyed 500 homes and killed 15 people, including 12 first responders. It wounded another 200 people in the small Czech town of 2,800. The blast itself left a crater 93 feet wide and 12 feet deep. It caused media and volunteers from across the nation because it was complete devastation. You can read about it and watch news video and see photo gallery here. You can also see the fertilizer plant images here. 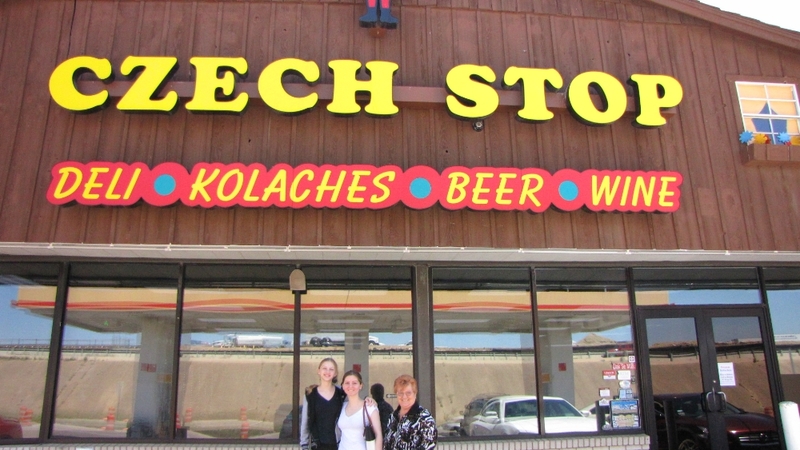 During the madness, Czech Stop kept the kolaches coming. Hoping that their own roof wouldn’t cave in, the bakery stayed open after the blast to feed victims and responders. In the morning, Czech Stop was ready to help first responders who stopped by, donating cases of water and handing out free food and drink. Much of Texas came together and even U.S. President Obama attended the the memorial service at Baylor University which was held in the closest large town on Waco. 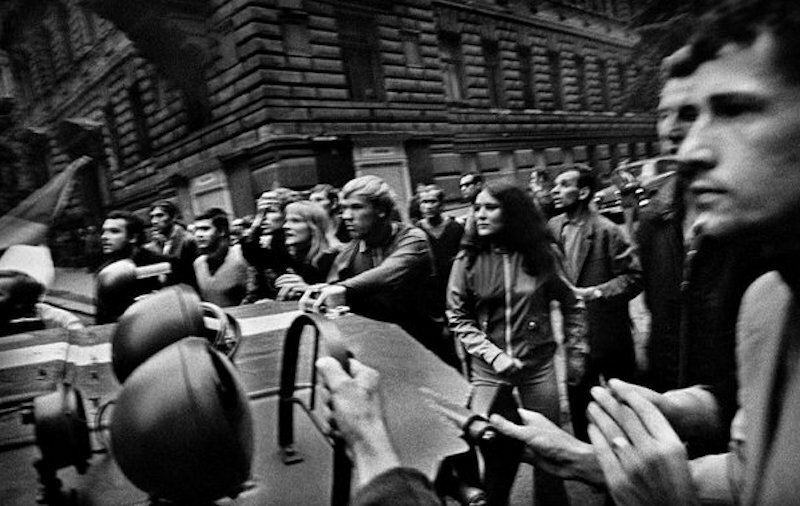 The world felt for these people and West became inundated with donations – so much so that the city had to ask people to hold off. But a GoFundMe campaign I located is still active and still accepting donations. 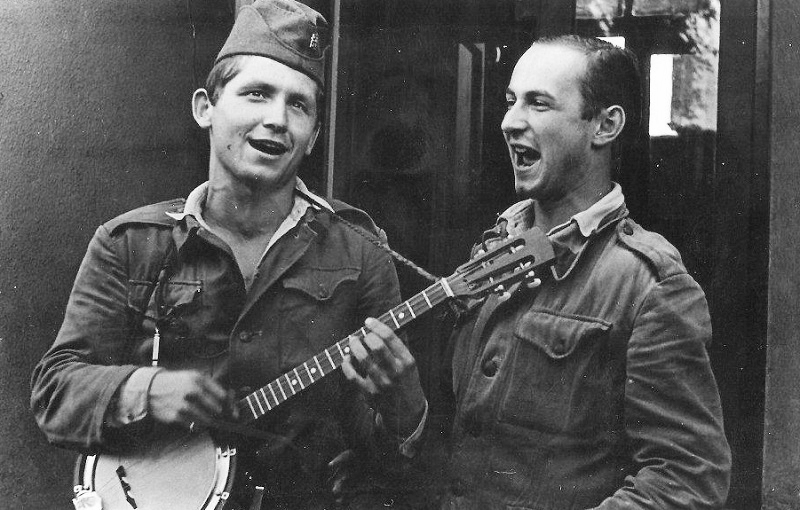 Above all, West is a Czech community and Czechs rebuild and as my grandmother said, “jede se dal”, which for those of you who do not speak Czech means “must go on”. 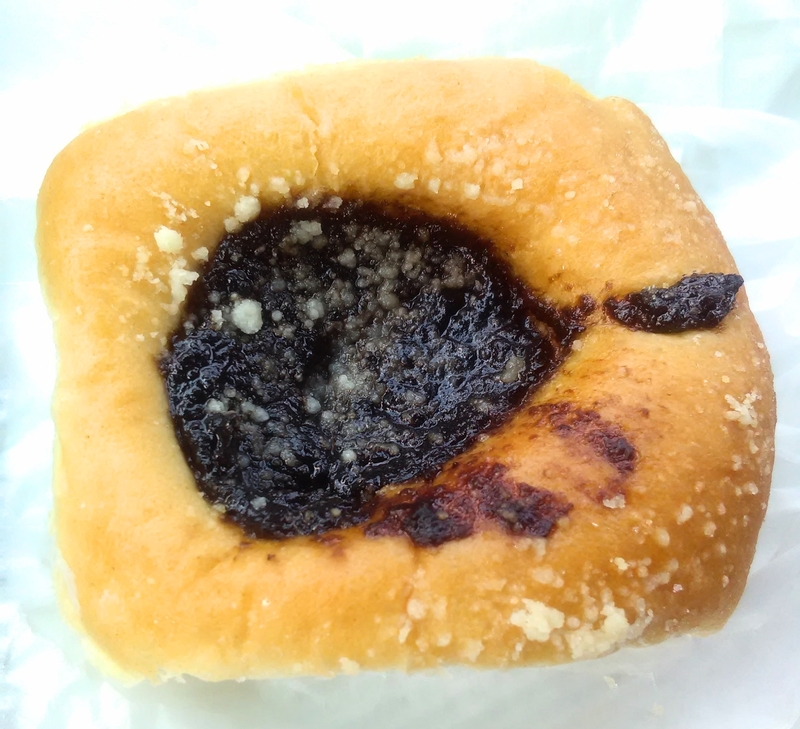 Driving through West now, a casual tourist or passer by may not even know about the history or the tragedy that happened there, one may only be called to taste the sweet Kolaches. And I suppose the best way to support West is to make the slight detour to visit their little town and support the local businesses. When you go to West, the best place to stay is the Best Western Czech Inn, walking distance to the delicious kolaches right next door! 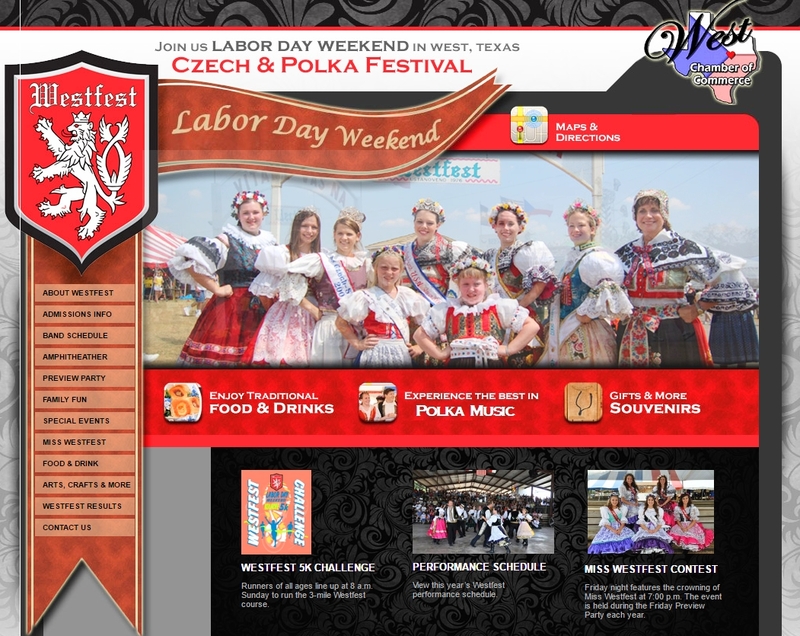 The best time to go is surely for WestFest, a festival celebrating the city’s large Czech population and their heritage. It takes place on Labor Day weekend and you can learn more by visiting their website. Westfest was founded in 1976 as a means for the West community to raise funds for a variety of projects, including various athletic facilities for youth groups, senior citizen activities, a community center, library and other civic and cultural programs. To date, Westfest has raised over three quarter a million dollars for the community. 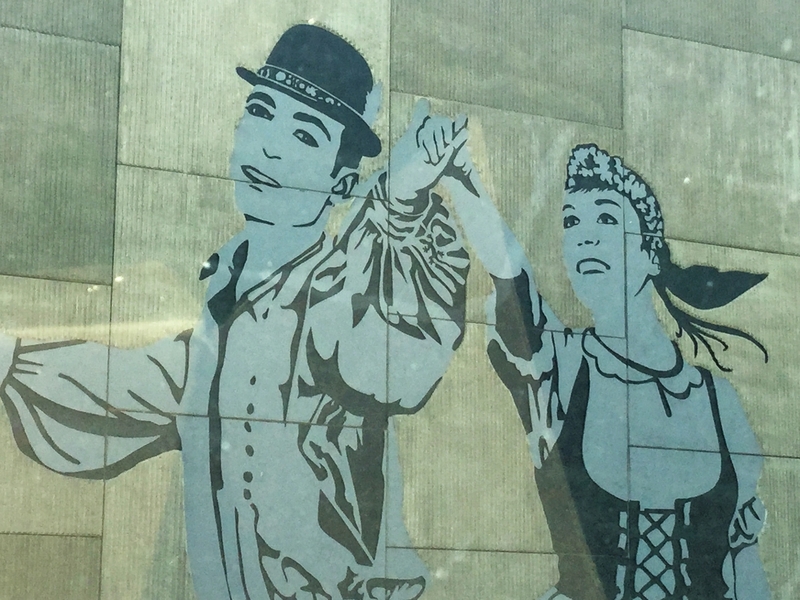 Huge Czech style mural as you exit off I-35. We always make it a point to stop in West and do our part for supporting the businesses and enjoying the kolaches and other goodies! 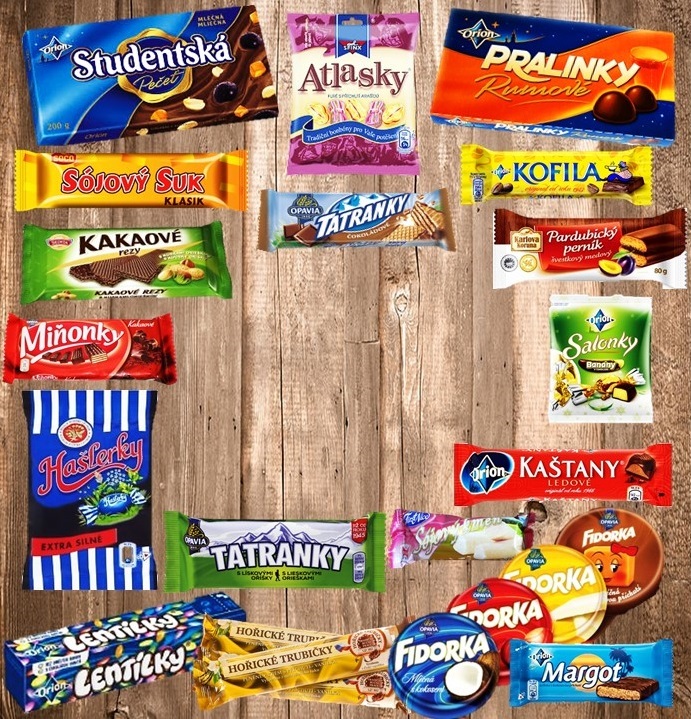 Slovaceks Gas Station, Bakery, Grocery, Meats and More, June 2016. 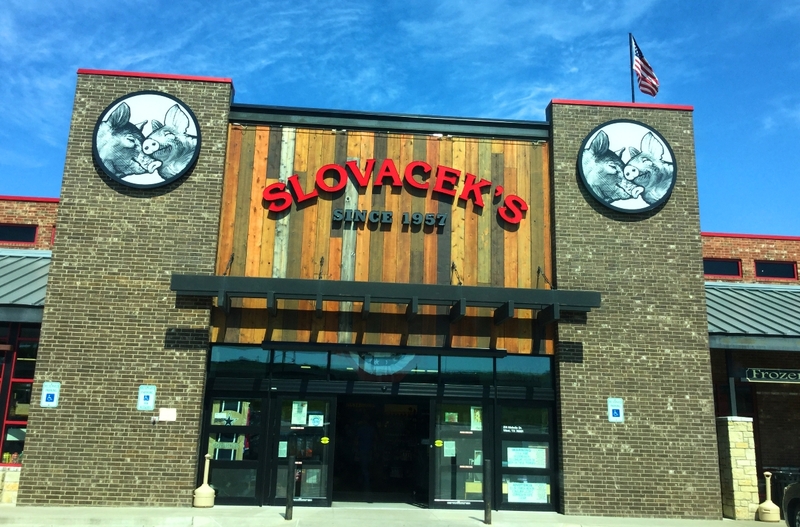 Right off the highway is the Czech Stop and on the other side of the highway is Slovaceks. Both have kolaches and both have interesting things to see (and buy). 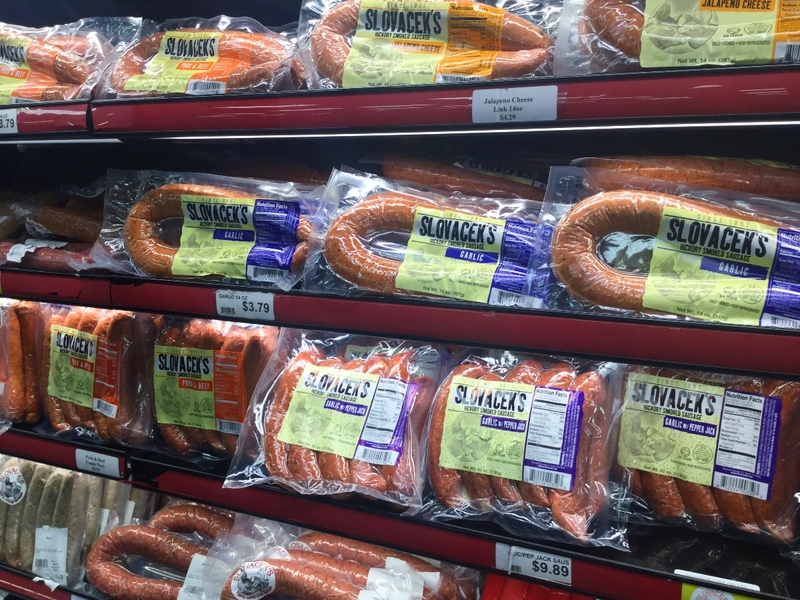 Sausages for sale at Slovaceks in West, Texas, June 2016. 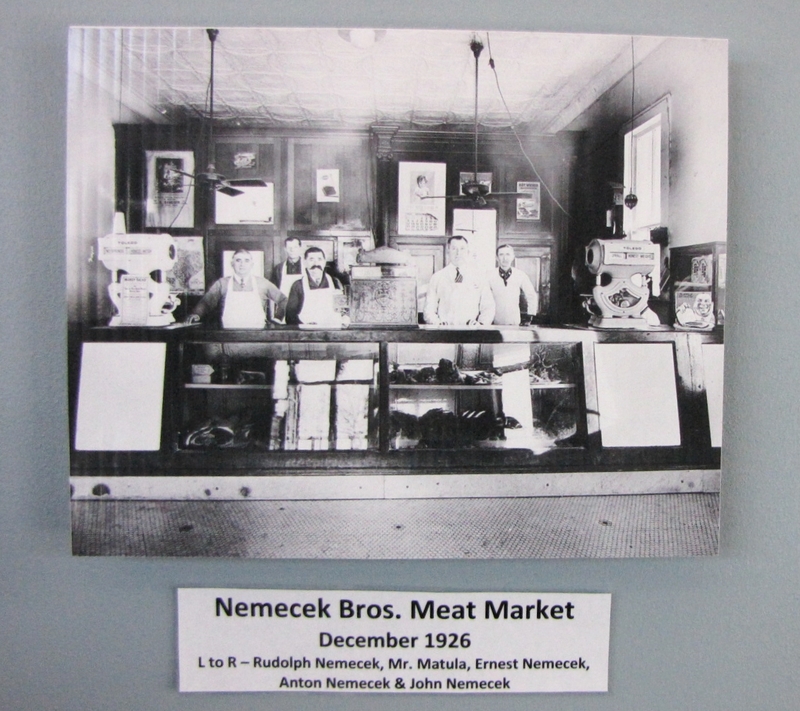 We love the little history wall at Slovaceks, filled with photos and little historical tidbits, May 2014. They each serve approx. 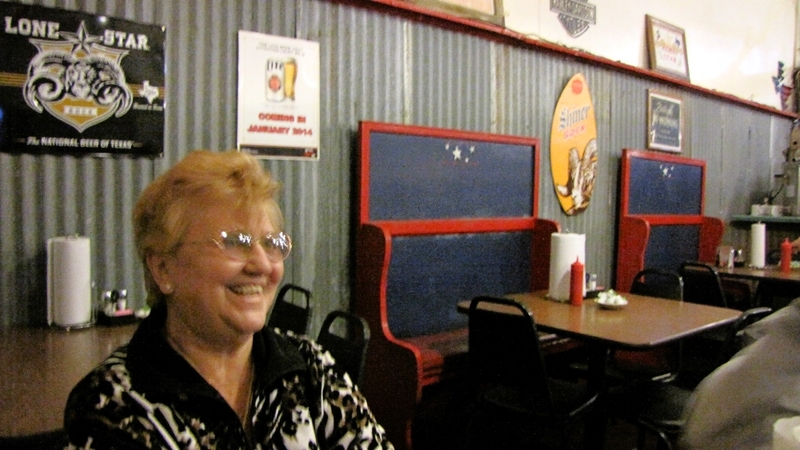 750 people a day and both are a popular stop for travelers along Interstate 35. 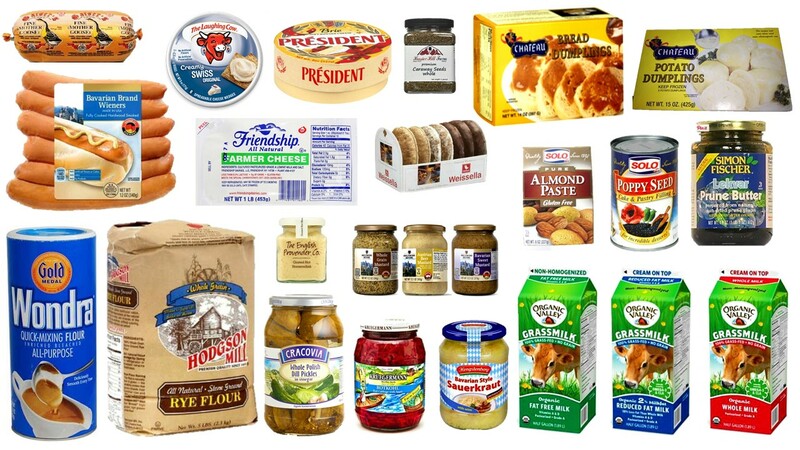 According to a poster in the store, the Czech Stop uses over 1,200 lbs of cream cheese, 9,000 lbs of flour, 750 gallons of milk, 2,400 lbs of butter 1,300 lbs of sausage, 2,100 dozen eggs, and 2,500 lbs of American cheese each week to produce its baked goods. Here’s the prune koláč that lasted all of 30 seconds before I gobbled it up! A taste of heaven, prune is my favorite! June, 2016. Stopping in West, TX on the way to Las Vegas, May 2014. 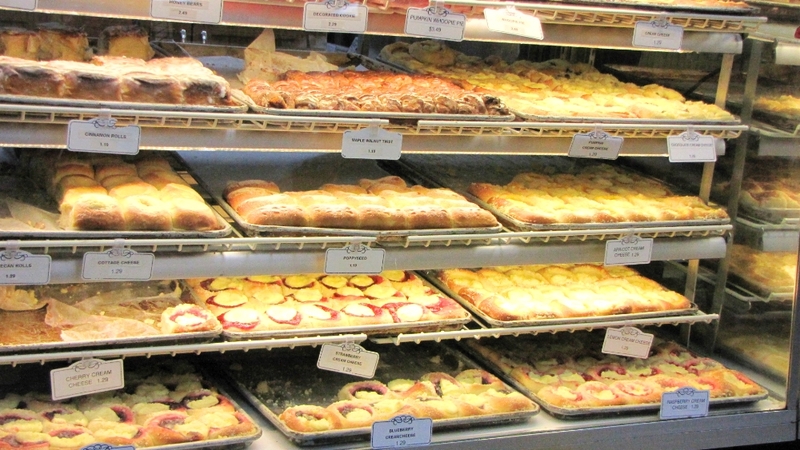 Huge selection of kolache at Czech Stop, May, 2014. 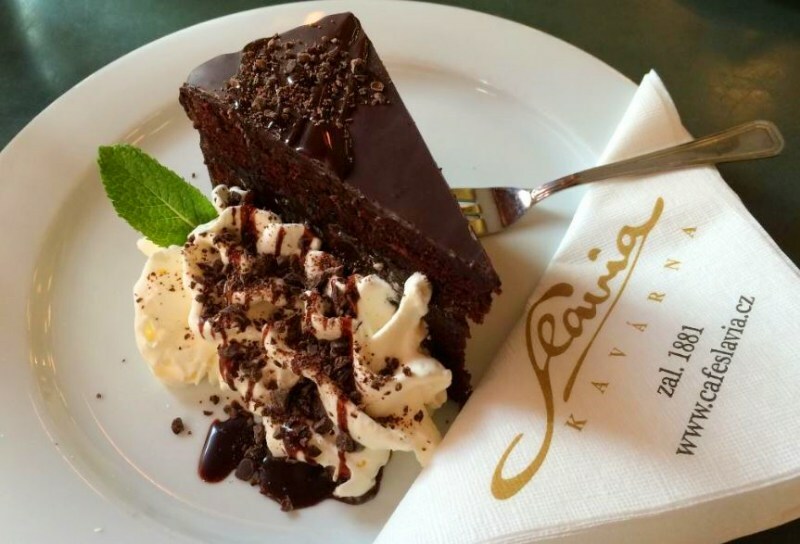 Make sure to visit them both – and then drive off the main route and to their Main Street – you will see “Vitame Vas” in the windows and plenty of Czech antiques. You may want to lunch at Picha’s Czech-American Restaurant, known for its sausages and kraut like we did! You can purchase an authentic kroje at Maggie’s Fabric Patch, a dress traditionally worn by Czechs and Slovaks at communions, weddings, and funerals. West is also home to a branch of Sokol, a Czech organization that started in Ennis, Texas (another place we stopped and got kolaches!) with a mission to help young community members become leaders through the practice of gymnastics. Kolache selection from Ennis, Texas. June 2016. 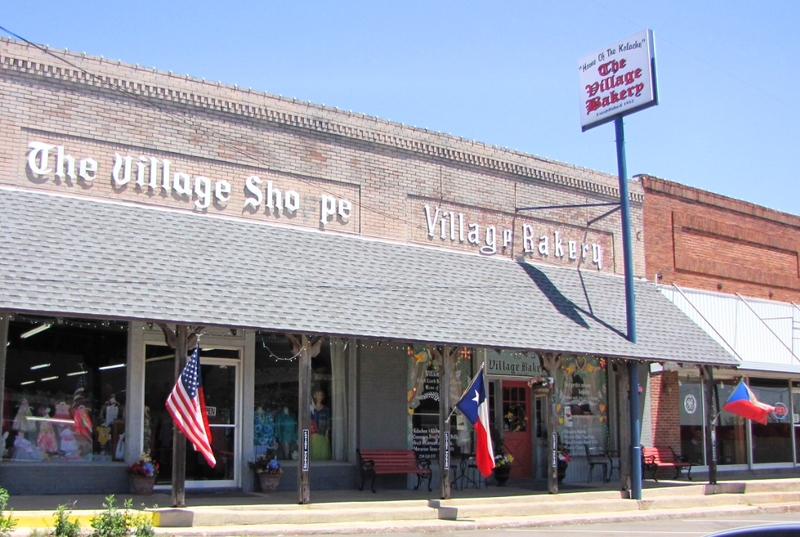 We love to travel through Texas, and always make sure to stop at the little Czech cities, villages and towns which seem to be dotted throughout the state. 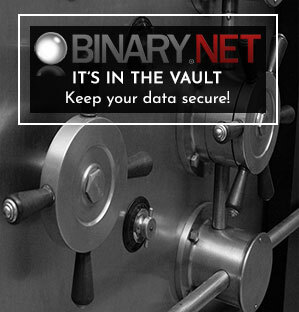 Coming soon – Looking for Czechs in Oklahoma, Nebraska and Texas. That’s right – we’re planning a road trip to visit specifically Czech places on the map of where our countrymen and women roamed many, many years ago. 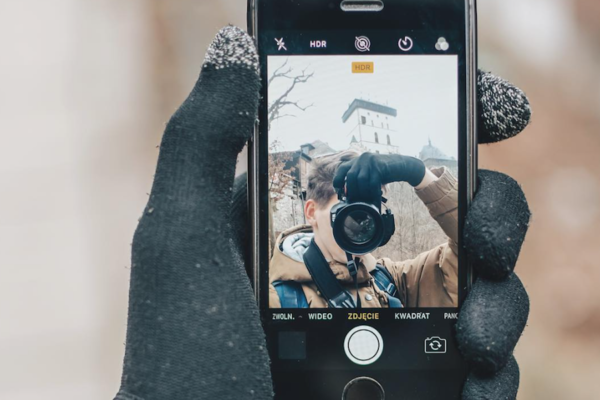 We’ll be sure to post photos when we go! 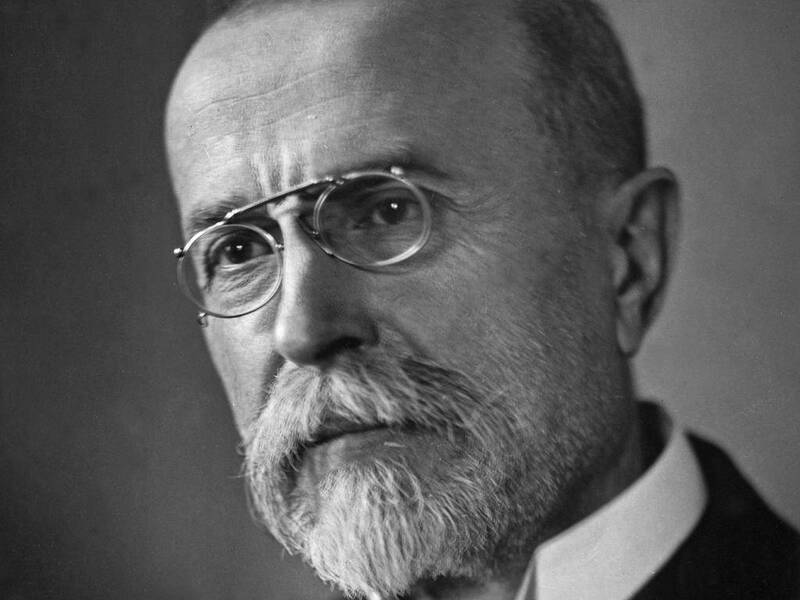 For further reading on West, we recommend this article. Sources: Wikipedia, City of West, CNN News, Dallas News, Mother Jones, Czech Stop, Slovaceks, Hospodar, Texas State Historical Association, Czech Texans, Daily Texan Online.